All Arc Flash clothing must meet stringent European standards and regulations. It goes without saying that ProGARM Arc Flash and Flame Resistant garments meet these EN Standards, however, at ProGARM, we don’t stop there. Quality assurance is fundamental at ProGARM. That’s why we ensure that, not only do our Arc Flash garments meet safety and testing standards, they exceed them wherever possible. We’re committed to certifying our production practices, allowing our clients to see our dedication to quality assurance across our company. We demonstrate this commitment by conforming to voluntary accreditation standards along with those required in our sector. For instance, as a company, we conform to ISO9001. This is a voluntary quality management system which includes a variety of measures including customer focus, leadership and continual improvement. 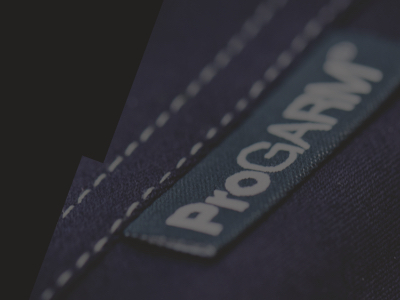 In ProGARM’s case, this means that we listen to all feedback from our clients and strive to make every garment better tomorrow than it is today. ProGARM is also certified to Article 11B. This means that we’re externally audited to ensure our business and production facilities are quality controlled and that there is full product traceability. In addition, wherever possible, we use OEKO-TEX certified suppliers, a standard that regulates the safety and sustainability of clothing manufacture. Conforming to EN Standards across the board is vital in the production of Arc Flash and Flame Resistant clothing. Not only do our garments conform to Arc Flash protection standards, we also look at the requirements of individual industries. You’ll also find detailed information about which EN Standards each garment conforms to on our product pages and in our brochure. 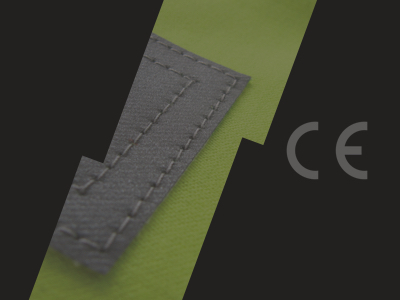 The CE Certification label in each garment lists the safety standards, along with other vital details and care information. This ensures that every team member is equipped with the knowledge about the resistant qualities of their garments before they start working. Our Arc Flash clothing is tested to IEC 61482 using the Open Arc Test Method and the Box Arc Test Method. 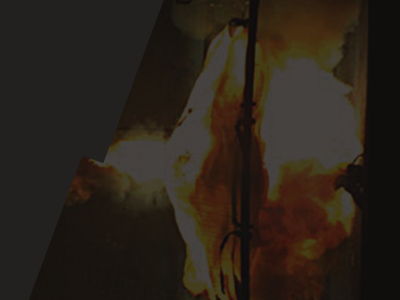 IEC 61482 ensures that protective garments are fully functional against the thermal pressures of an Arc Flash which may result in a flash fire incident. Your team is only protected when you supply Arc Flash and Flame Resistant workwear that complies with the EN Standards that apply to your industry, so the specification for each one of our garments is specified on our website and brochure. 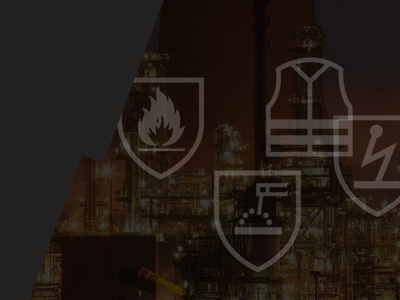 When you choose ProGARM, you can be sure your team is protected with Arc Flash and Flame Resistant garments that comply with European PPE legislation and have the correct CE Certification markings. Our Arc Flash and Flame Resistant clothing is tested to the highest thermal hazard standards, as well as a range of other standards to regulate the durability and design of the garments to give you peace of mind and reassurance your team is protected. Different levels of protection against Arc Flash are required depending on the work being carried out and your team may need to wear layers of protective garments to reach the required level for your industry.